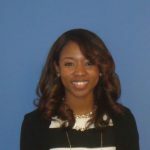 Toni Cannady is a senior research assistance in ABA's Center for Regulatory Compliance. 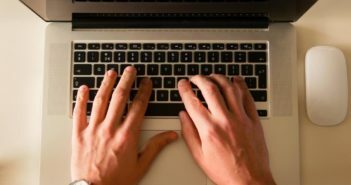 Plaintiffs’ lawyers are targeting banks over website accessibility using an informal accessibility standard. Here’s what bank leaders need to know.